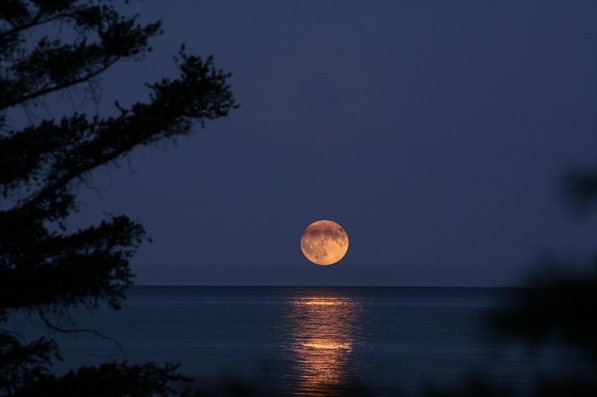 A blue moon is when two full moons happen in the same month and actually has nothing to do with the moon’s color. Lunar eclipses occur when the moon passes into Earth’s shadow, and supermoons occur when the full moon happens at the same time the moon is closest to Earth in its orbit. On Jan. 31, all three of these celestial events will happen at the same time. 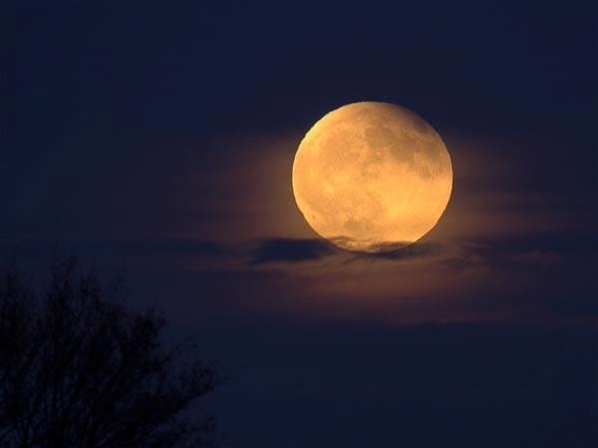 While the blue moon and the lunar eclipse will occur on Jan. 31, the supermoon will actually take place on Jan. 30. 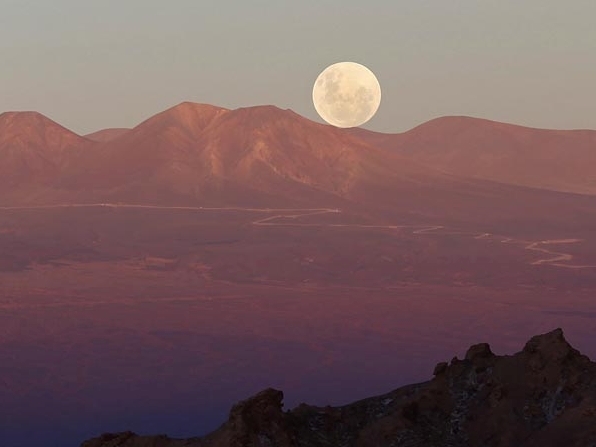 January Moon Names: Man Moon (Taos). 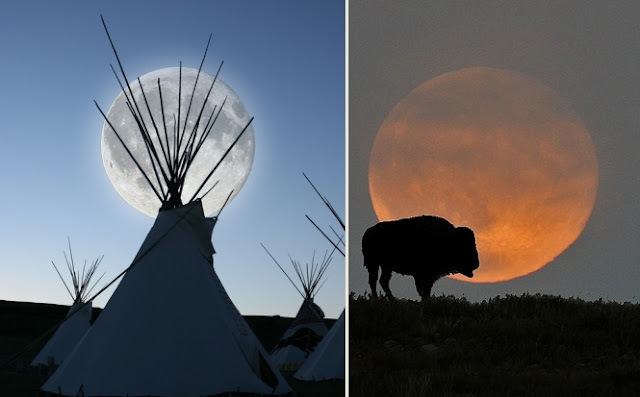 Joyful Moon (Hopi). Avunniviayuk (Inuit). Quite Moon (Celtic). Ice Moon (San Juan). Cold Moon (Cherokee). Ice Moon (Neo-Pagan). Flying Ant Moon(Apache). Big Cold Moon (Mohawk). Cooking Moon (Choctaw). Strong Cold Moon (Sioux). Little Winter Moon (Creek). Her Cold Moon (Wishram). Cold Meal Moon (Natchez). Moon After Yule (Cherokee). Wolf Moon (Medieval English). Strong Cold Moon (Cheyenne). Quiet : Dark, Wolf : Full (Janic). Great Spirit Moon (Anishnaabe). Whirling Wind Moon (Passamaquoddy). Wolf Moon, Old Moon, Winter Moon, Yule Moon (Algonquin). Responses to "Get Ready To See The First Blue Moon Eclipse In 150 Years"